A generation has been lost on the Western Front. The daed have been buried, a harsh peace forged, and the howl of shells replaced by the wail of saxophones as the Jazz Age begins. But ghosts linger - that long-ago golden summer of 1914 tugging at the memory of Martin Rilke and his British cousins, the Grevilles. From the countess to the chauffeur, the inhabitants of Abingdon Pryory seek to forget the past and adjust their lives to a new era in which old values, social codes, and sexual mores have been irretrievably swept away. Martin Rilke throws himself into reporting, discovering unsettling political currents, as Fenton Wood-Lacy faces exile in faraway army outposts. Back at Abingdon, Charles Greville shows signs of recovery from shell shock and Alexandra is caught up in an unlikely romance. 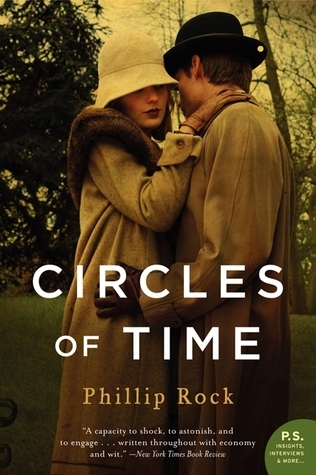 Circles of Time captures the age as these strongly drawn characters experience it, unfolding against England's most gracious manor house, the steamy nightclubs of London's Soho, and the despair of Germany caught in the nightmare of anarchy and inflation. Lives are renewed, new loves found, and a future of peace and happiness is glimpsed - for the moment. I started reading Circles of Time almost as soon as I'd finished The Passing Bells. As I've previously mentioned, I'm addicted to series and actually love being able to binge read the books in a series all at once. Although the previous book reached a satisfactory conclusion, I was really excited about diving right back into this world. Circles of Time is set in England during 1921-1923. The Great War is over, but the world is still reeling from the loss and devastation that resulted. What I immediately liked about this book was the focus on this time period. It's relatively easy to find books set during either of the World Wars, but I don't think I've really seen many books that focus on those years in between from the British perspective. Like in The Passing Bells, this book focuses on a really large cast of characters. Since there is a time jump from the previous book, there have been some developments in the characters' lives that are introduced in the first few chapters. So, the book then focuses on how each character comes to terms with what they've lost and finds their way to a new normal. The variety of settings was something I liked about Circles of Time. In the previous book, much attention was spent on the battlefield or in other political arenas. In this one, it felt like there was even more going on while I was reading. From jazz clubs to army outposts, this book paints a really vivid and interesting picture of post-wartime England. I felt that Martin Rilke, the American journalist cousin, really served as the center for the story (as I'd noted in my review for the previous book). I liked seeing many of the events through his eyes - since he had a newspaperman's attention to detail and the "poor relation" outsider view to offer a unique look at everything that happens. Another aspect of the aftermath of war is that the social codes are beginning to change. Gone are the strict social mores that dictate each action of society - and the older generation struggles with this new freedom and break from tradition. I loved this aspect of the series because I thought it was portrayed very realistically. I could just picture Lord Stanmore struggling against his upbringing and beliefs when his children make decidedly unconventional life choices. 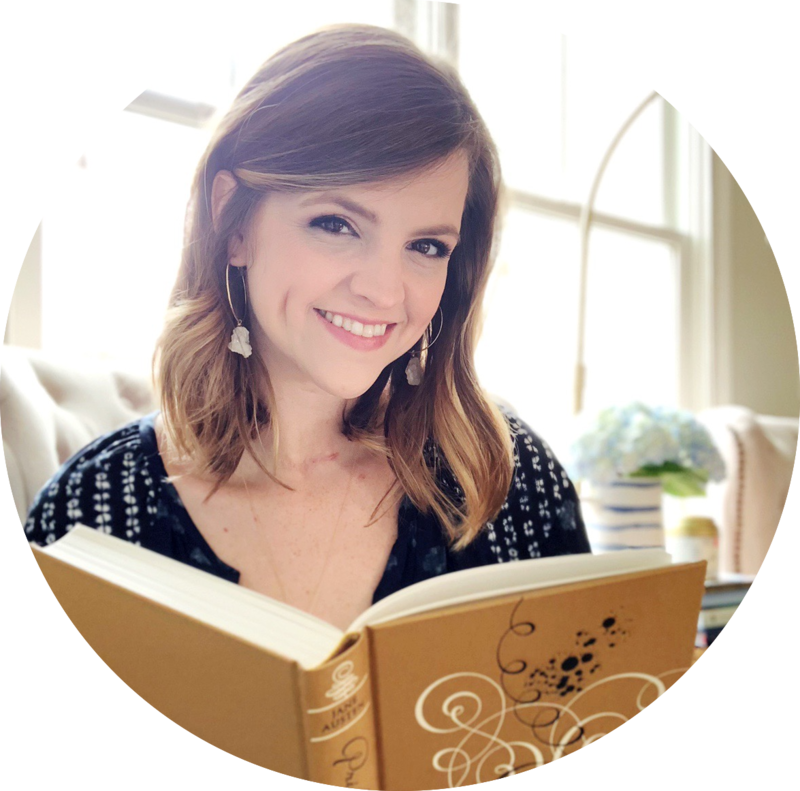 Without the war, I thought the book began to feel more personal. It focused more on the emotion and rebuilding (of lives, relationships, homes, fortunes, etc. ), which led to a more heartwarming and moving plot in many instances. However, political tension does begin to crop back up towards the end of the novel when Martin discovers the unrest and tension in Germany. I feel like a lot of historical fiction focuses on World War II but doesn't necessarily highlight the economic and political turmoil that led up to that point. Germany was floundering and desperation caused its people to put their hope in the wrong person. As a history lover, I was fascinated by this aspect of the book. As I said in my review of The Passing Bells, I think fans of historical fiction will find much to love in this series. While the book did shift its focus from the relationship aspect to a more historical viewpoint toward the end, I still enjoyed every minute of it. Some of the same things I said previously still apply - the focus on male characters, the lack of depth to characters due to the sheer number of them, etc. - but it didn't detract from my reading experience. 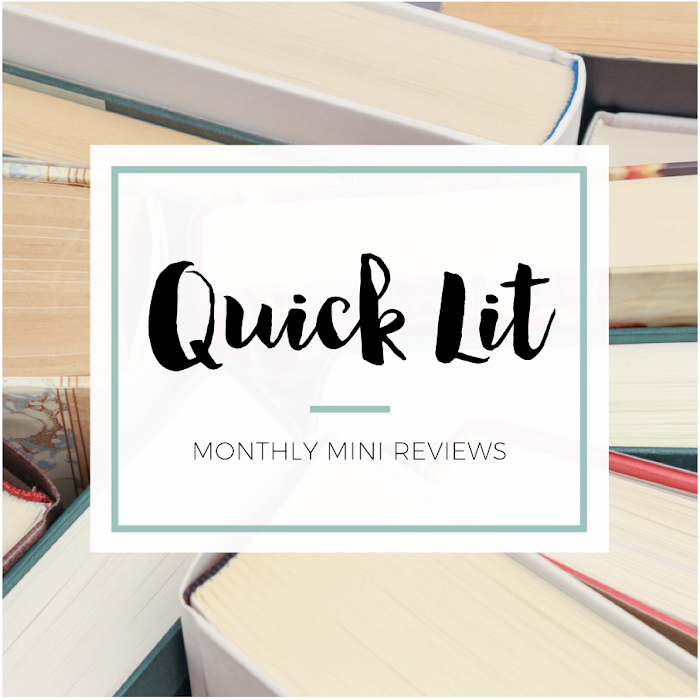 If you liked The Passing Bells, you'll definitely want Circles of Time on your To Be Read pile! i added Passing Bells to my TBR yesterday, as I'm a HUGE HF fan! This will be added too! Yay! So glad for another historical fiction lover :) Hope you enjoy this series!